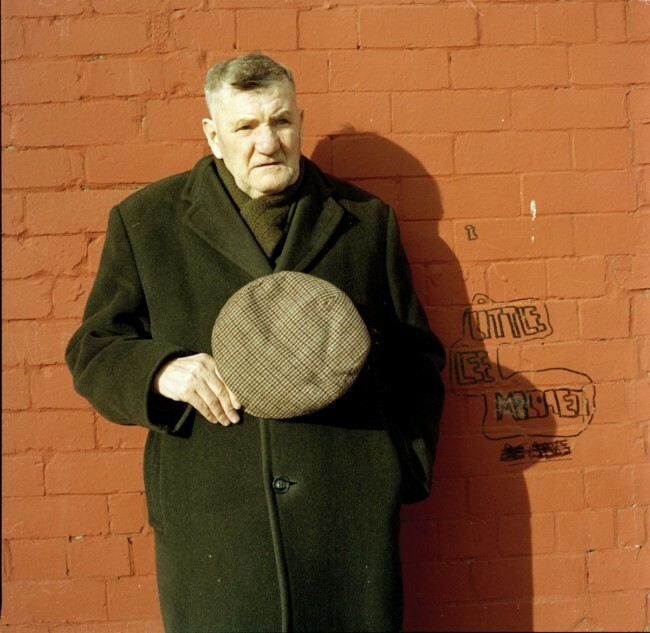 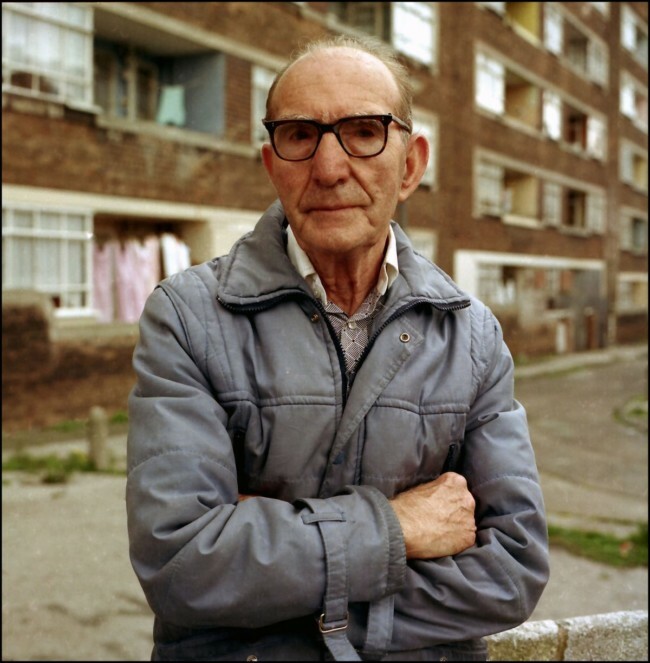 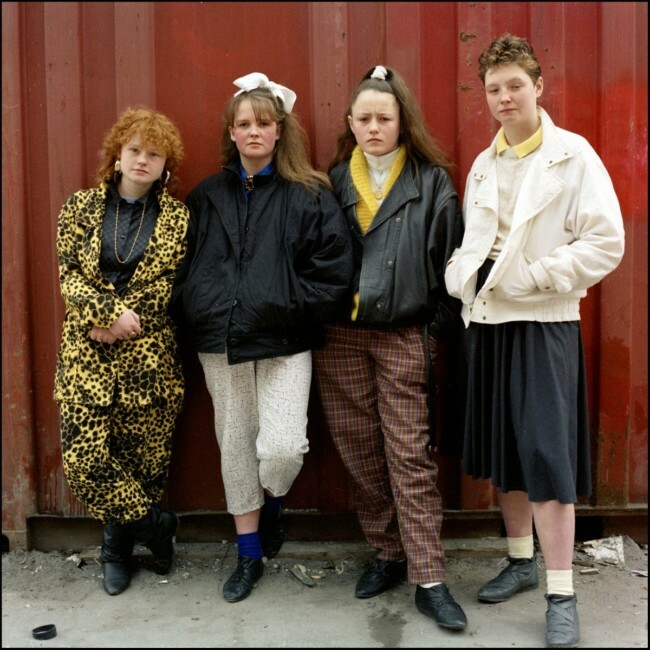 Rob Bremner’s photographs of Liverpool in the 1980s and 1990s are terrific. 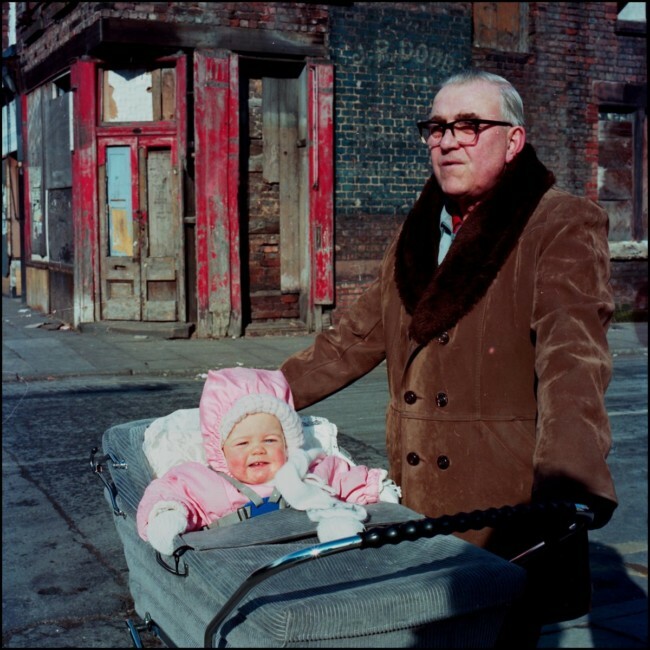 Bluecoat Press are raising money to turn Roy’s pictures into a book. 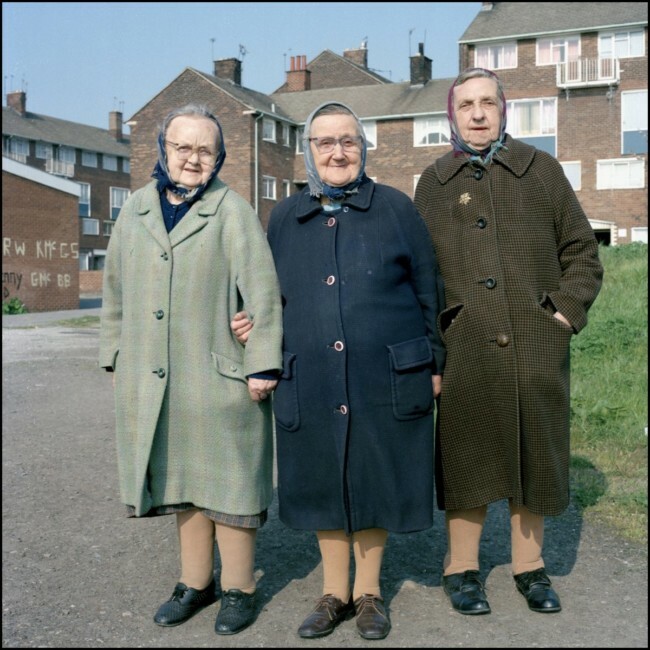 Called The Dash Between, the book is nearly at its Kickstarter target – you can make a pledge here. 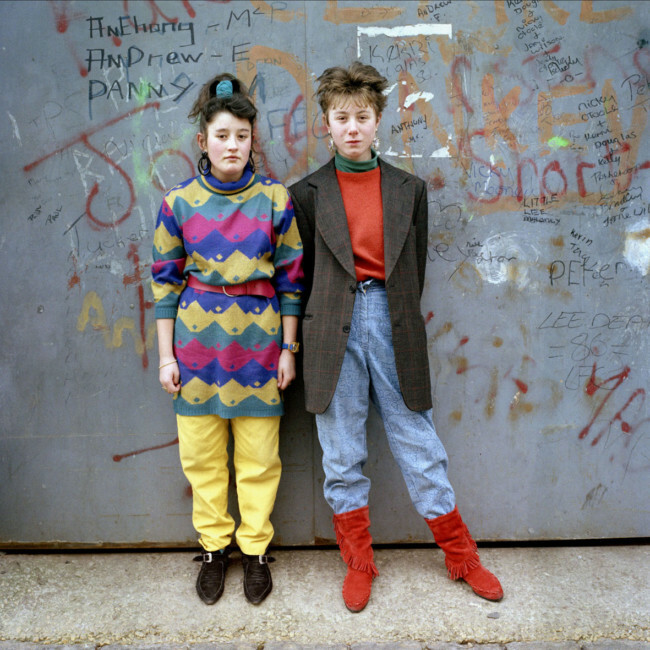 Via Flashbak, which has more photos.